The Interphone Shape Intercom System is part of the latest Bull-It collection. Interphone Shape is the perfect mix between a cool design and a high performance intercom. Shape allows drivers to communicate with their passengers without interfering with helmet style. 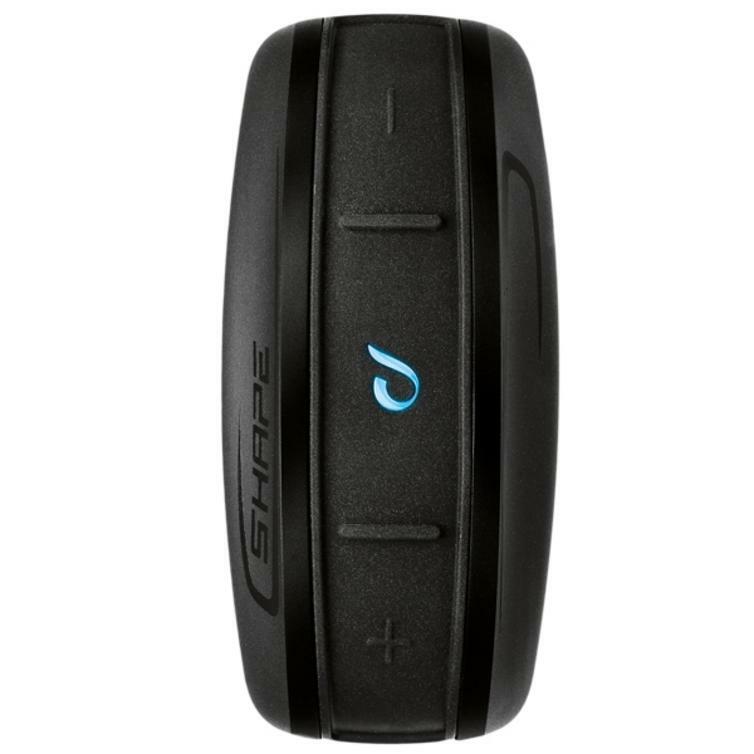 Shape is compatible with all types of helmet and allows to receive calls, follow the directions of the Bluetooth connection navigator to safely reach any destination. With an autonomy of over 12 hours, you will always count on its energy. 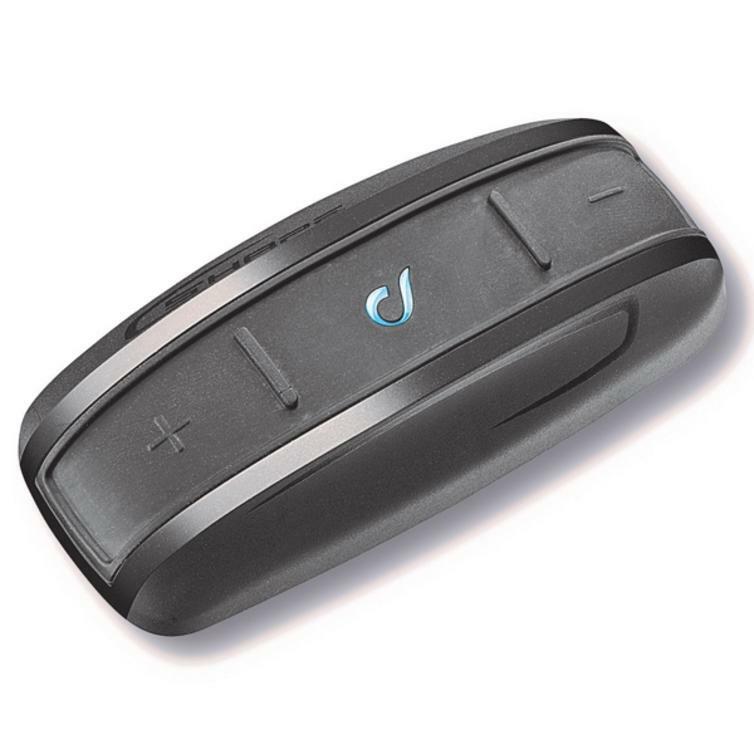 Interphone Shape is easy-to-use but complete of all the features, perfect in any weather condition. View all Interphone Intercom Systems. View all Intercoms & Bluetooth Systems.